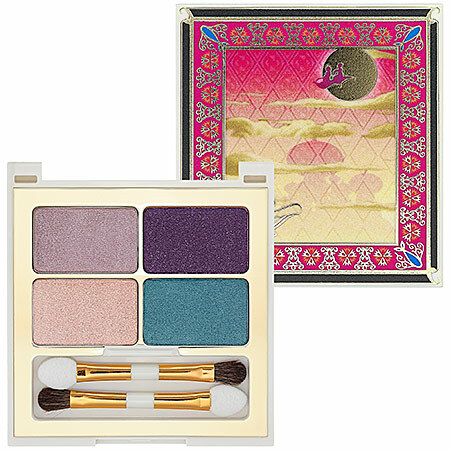 Sephora is releasing another Disney collection, this time they are bringing out the Jasmine Collection which is similar to the same items previously released in the Cinderella Collection. I just placed an order for this palette so I will have a first look post and swatches up next week as soon as it arrives. 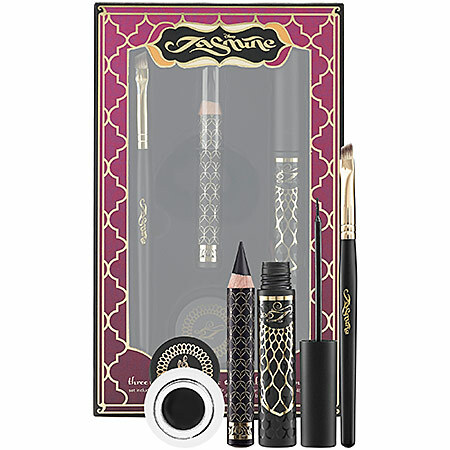 I'm not sure if I'm going to get anything else although I am still mulling over the Magic Carpet Ride Eyeshadow Palette as well. "Disney's Jasmine Collection by Sephora promises an unforgettable adventure in a world of taking chances and finding true love. The sand in the glass is right, Jasmine's signature sass and sense of adventure has inspired a beautiful collection of rich products that will entice you to follow your heart. 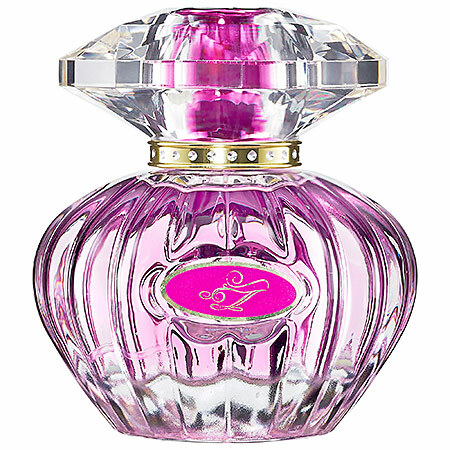 Experience Jasmine like you’ve never seen her before, with her grand arrival at Sephora as an exotic jewel. Make a wish. Create some magic. And be enchanted." 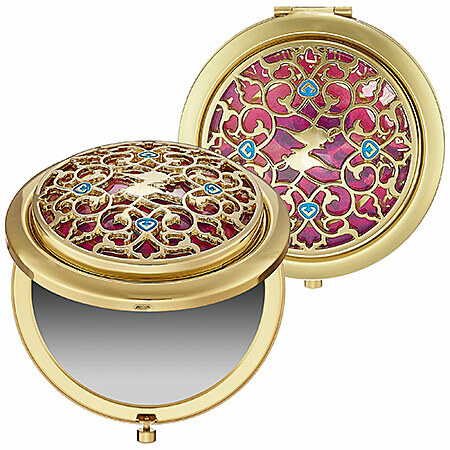 Take a peek inside and love what you see with this gorgeous compact mirror, reminiscent of a palace treasure. Embellished with rich jewel tones and luxurious details, this purse essential speaks to Jasmine’s view of the world beyond the palace gates. Let this treasure be a reminder that only you are truly in control of your fate. Dazzle and sparkle with this perfectly indulgent body shimmer fragrant with mystique. The rich, twinkling shimmers are infused with an exotic bouquet of orange blossom, mandarin, mimosa, warm woods, and a hint of vanilla. Availability: Online at Sephora, avaliable to Beauty Insiders now. Oh wow, this collection is really beautiful! I wonder if these products will be pigmented and as pretty to use as they look. Looking forward to your swatches!